A-Amon Amarth_13.jpg, originally uploaded by greg C photography™. 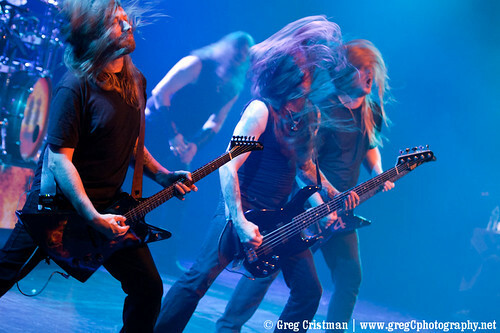 Atmostfear Entertainment has published two of greg C's Amon Amarth photos from 2011-05-05 at Best Buy Theater in Times Square, NYC. One photo is on main page slider and the other is accompanied by a review of the show by Melinda Fuentes.